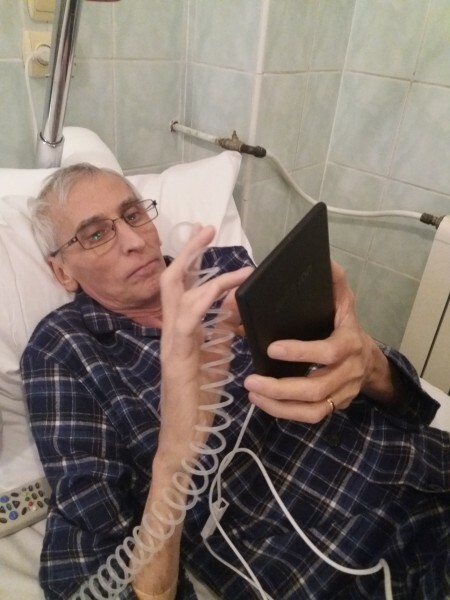 DRAGUL NOSTRU FIU, FRATE, CUMNAT SI UNCHI, MARCEL GRIGORE - 55 ANI, NE-AI LASAT CU SUFLETELE SFASIATE DE DURERE SI CU LACRIMI CARE CURG NEINCETAT . TE-AM IUBIT SI TE VOM IUBI MEREU. DUMNEZEU SA TE ODIHNEASCA !